If you've been hearing a lot about CBD hemp oil, you're not alone. 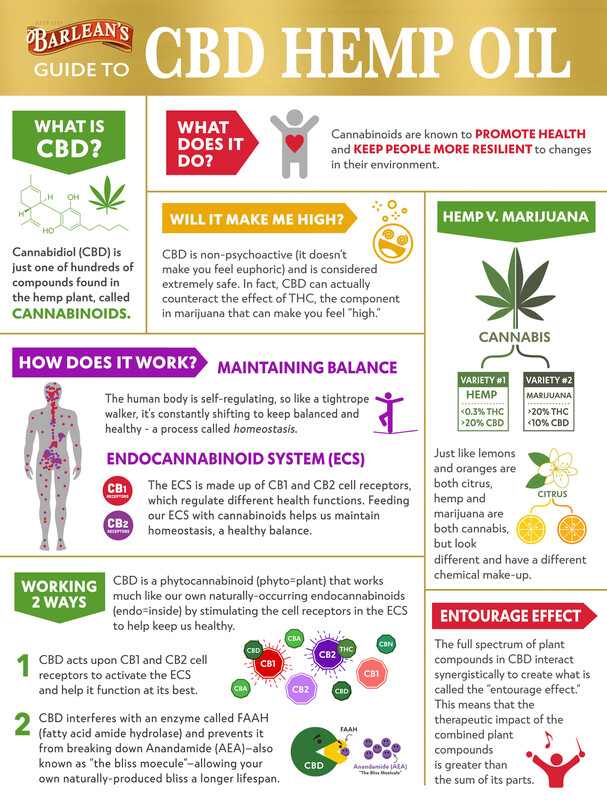 In fact, CBD has become ubiquitous in health food stores, search engines, newspapers and even legislative chambers. But don't worry if you're a little confused about all the information out there, we're here to help. So what the heck is CBD, anyway? 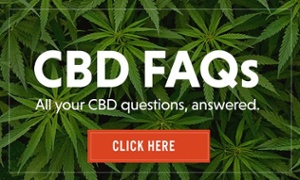 CBD stands for Cannabidiol, which is a compound extracted from the hemp plant. It is one of more than 100 unique compounds found in hemp, known as cannabinoids. Cannabinoids are known to promote health and to keep people resilient to changes in their environment. Still a little confused? 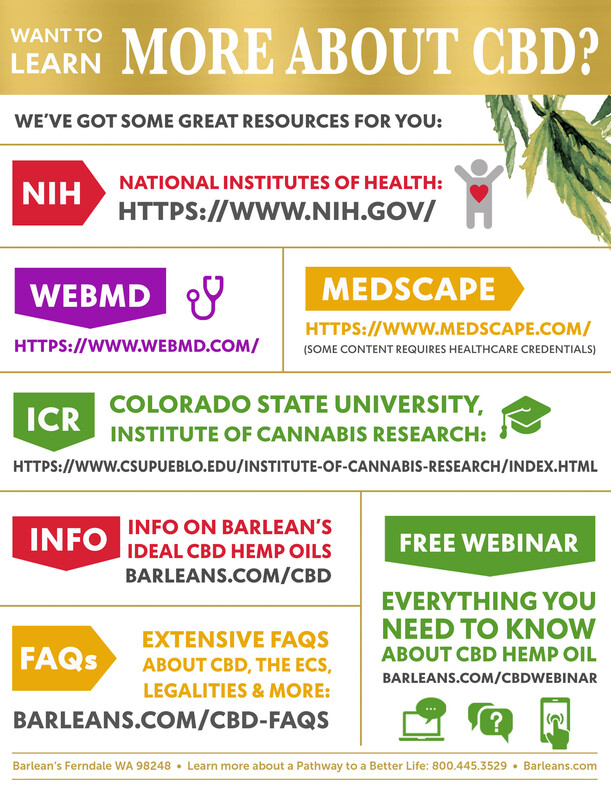 Here's a cheat sheet to help you wade through all of the information out there and get down to the key facts. Want to know even more? 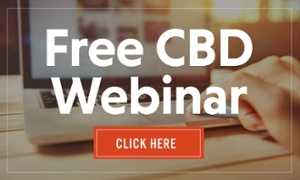 We've got a free CBD hemp oil webinar plus an extensive list of 40+ FAQs. 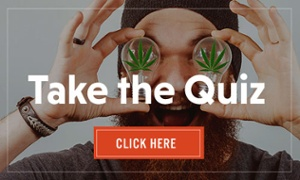 And if you're feeling confident and want to test your knowledge, we've got a fun quiz just for you! Check out the links below.